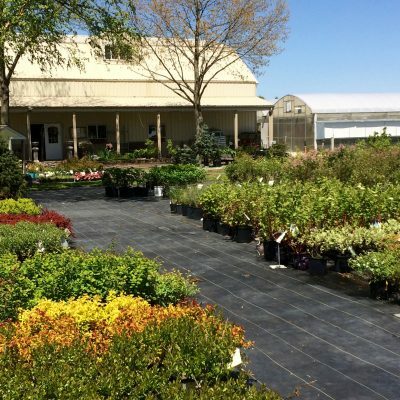 We lovingly maintain a 15-acre nursery filled with beautiful trees, shrubs, perennials, native plants, succulents, annuals, and hanging baskets. 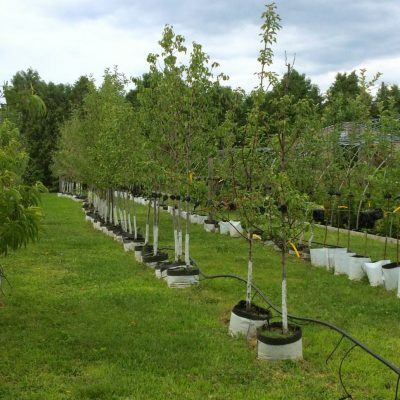 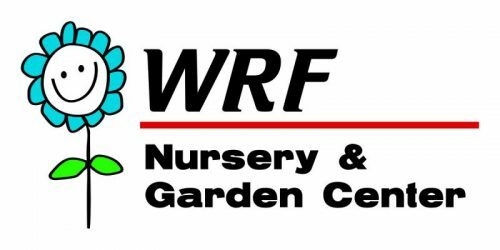 Behind our main building is where you will find fruit trees, ornamental trees, edible shrubs and our two sections for perennials. 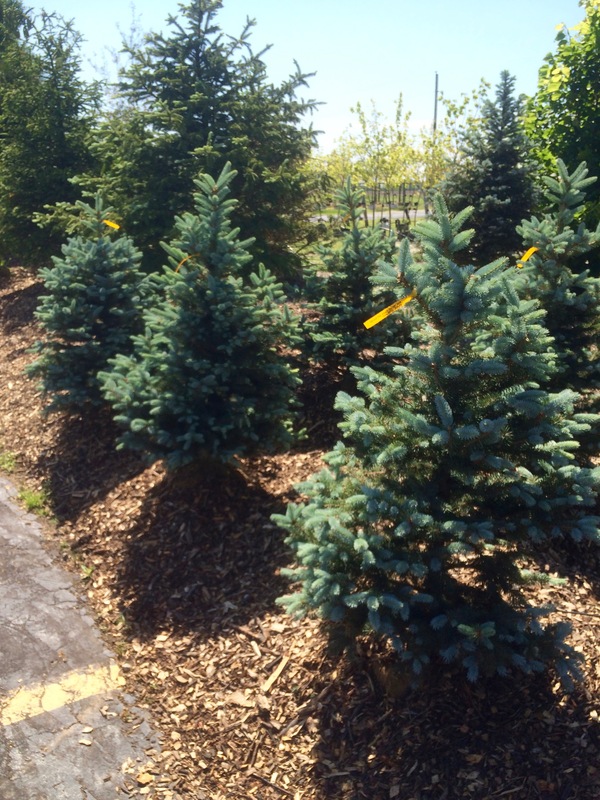 You are invited to browse our extensive inventory of both deciduous and evergreen trees located in our main tree lots. 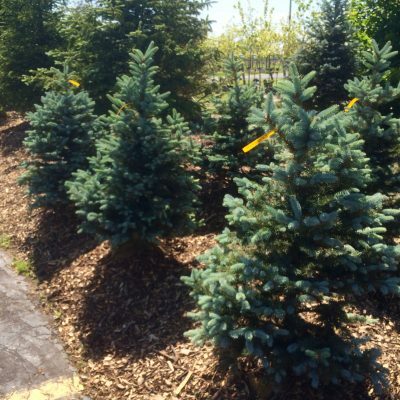 Should you require assistance, you can rely on our friendly and knowledgeable garden center associates to help you select the right tree for your space. 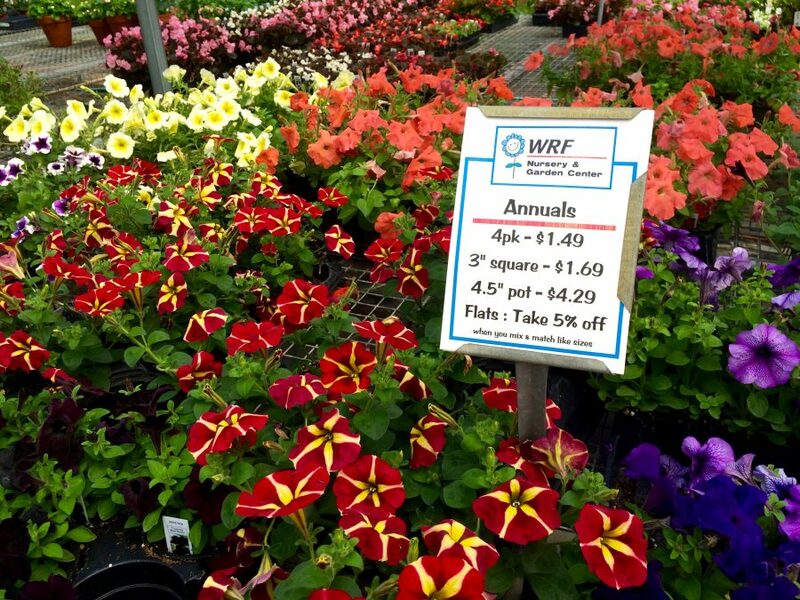 Don’t be limited by a big-box store’s selection! 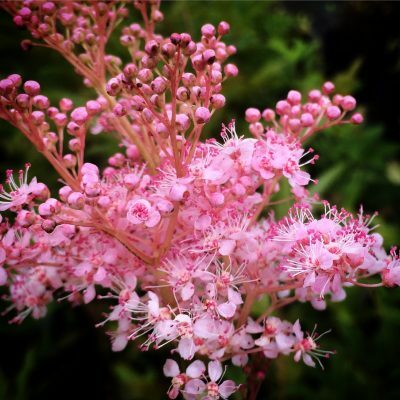 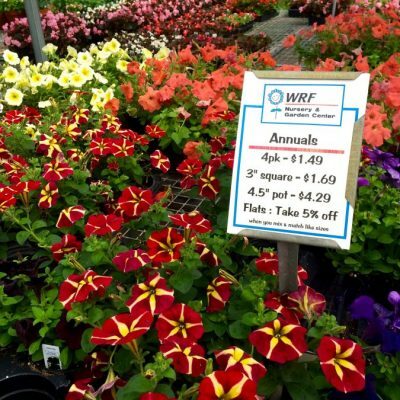 Take advantage all of the perennial plant options that come back year after year in Zone 5. 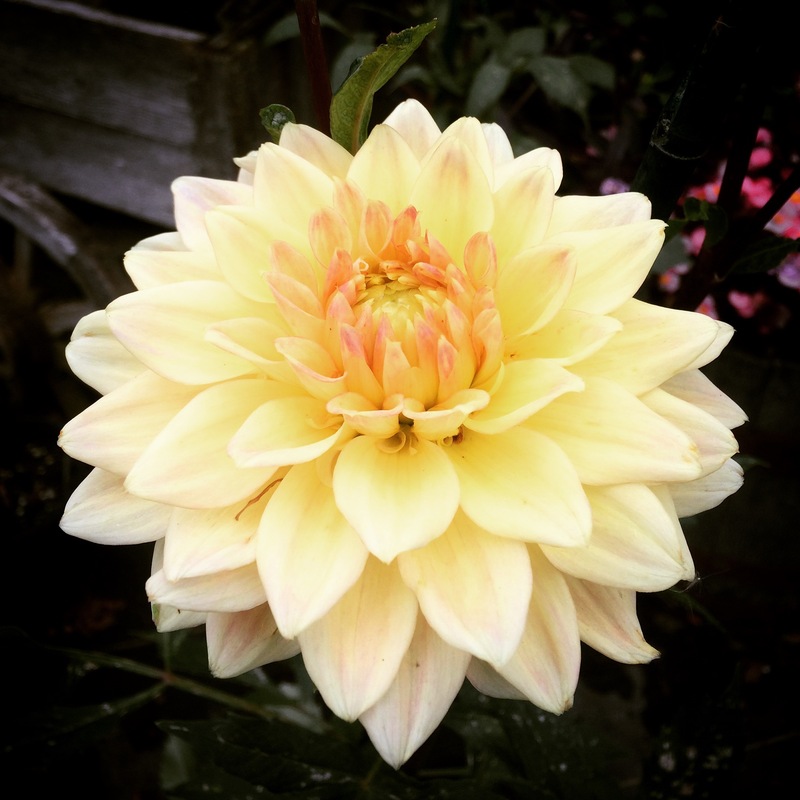 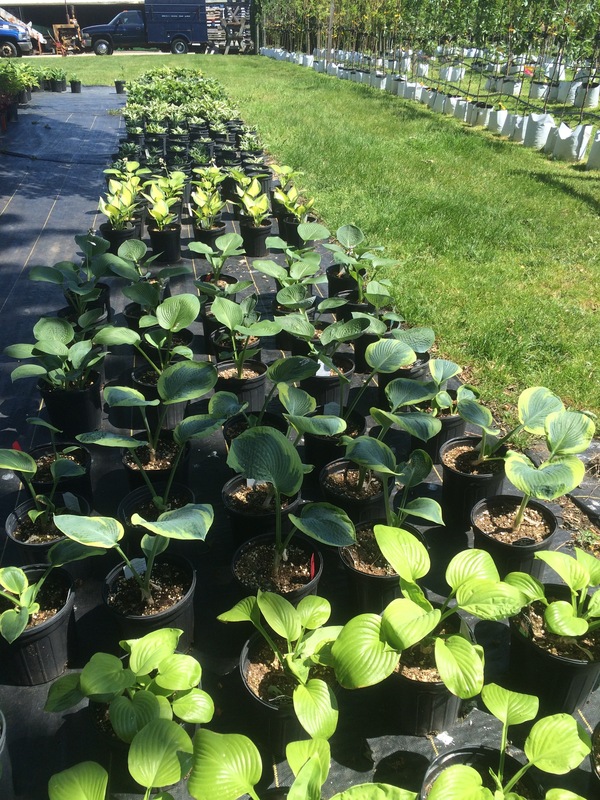 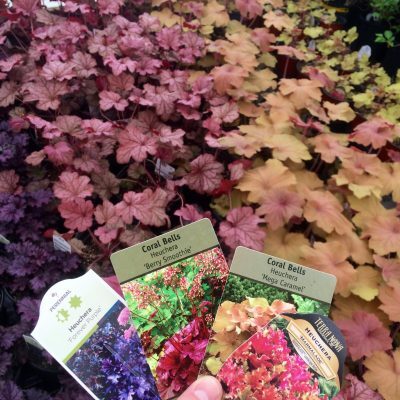 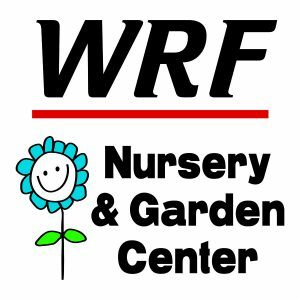 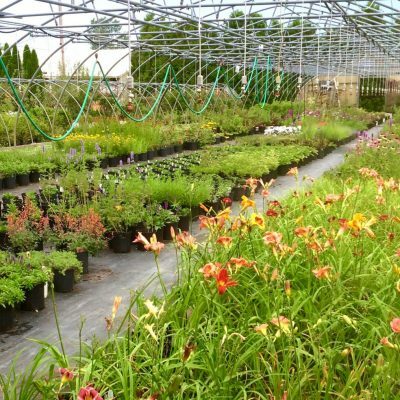 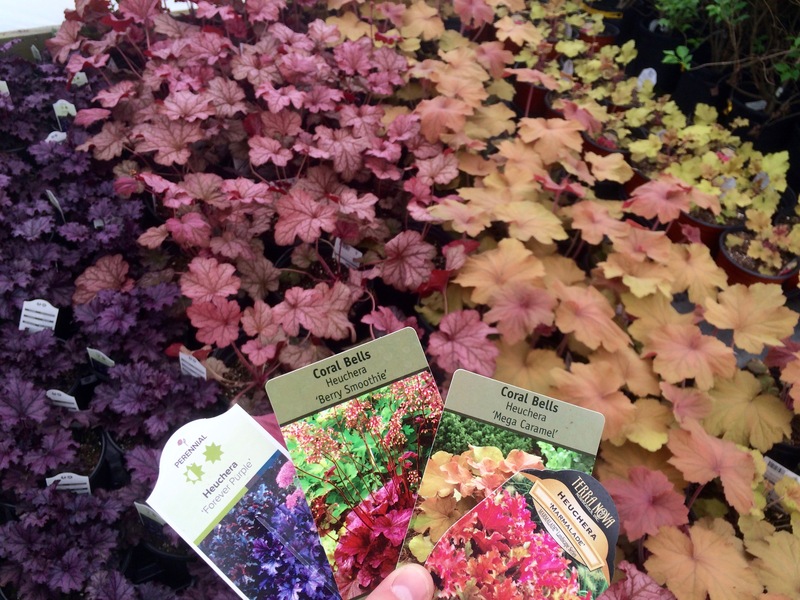 Specializing in perennial plants, we carry more tried-and-true favorites and hard-to-find perennials than most other garden centers in Northwest Indiana. 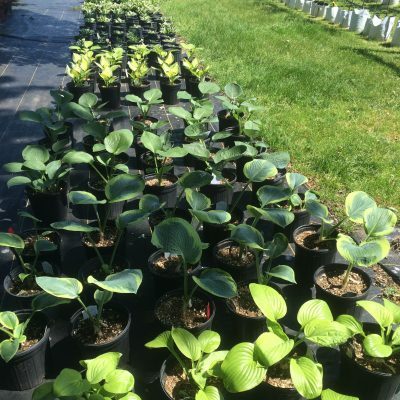 Just take a look at all the beautiful pictures taken at our nursery! 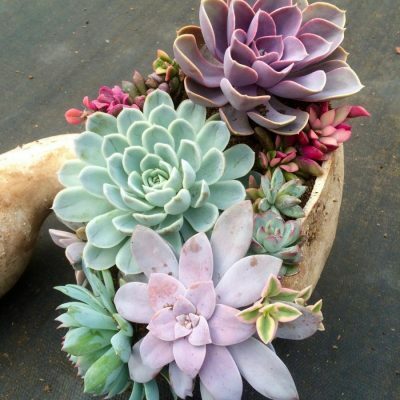 We are always adding new items to our popular edible lots! 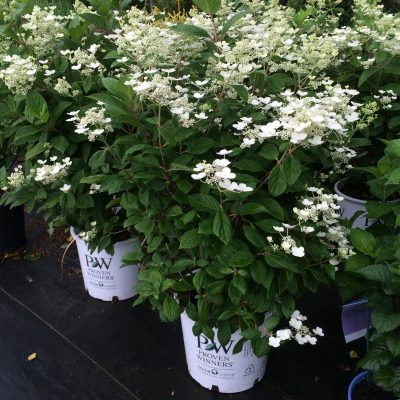 Find Grapes, Raspberries, Blueberries, Aronia, Hardy Kiwi, Fig, vegetable & herb starts, and more! 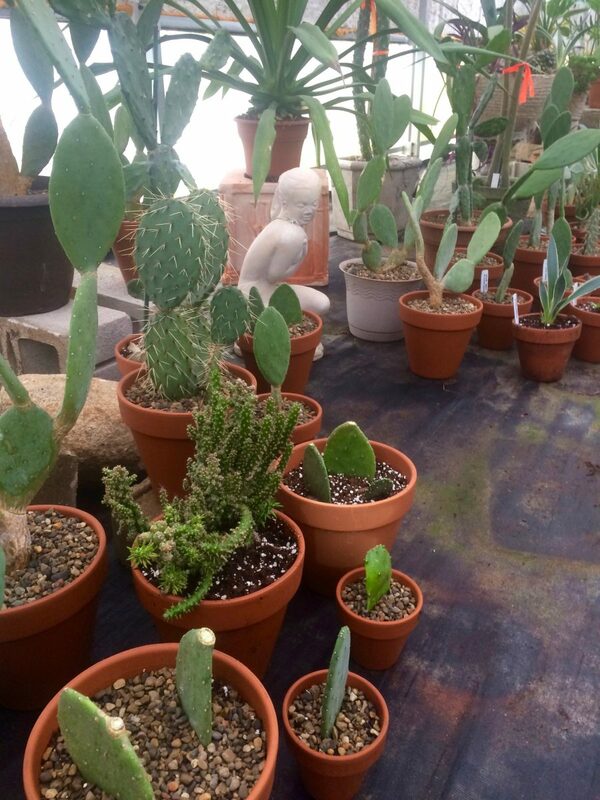 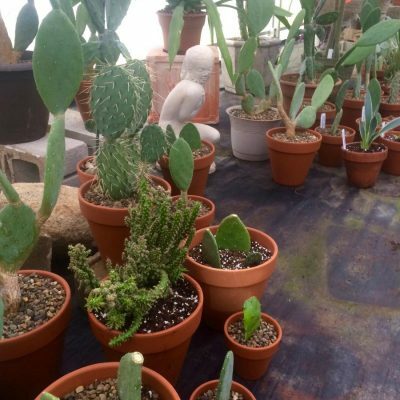 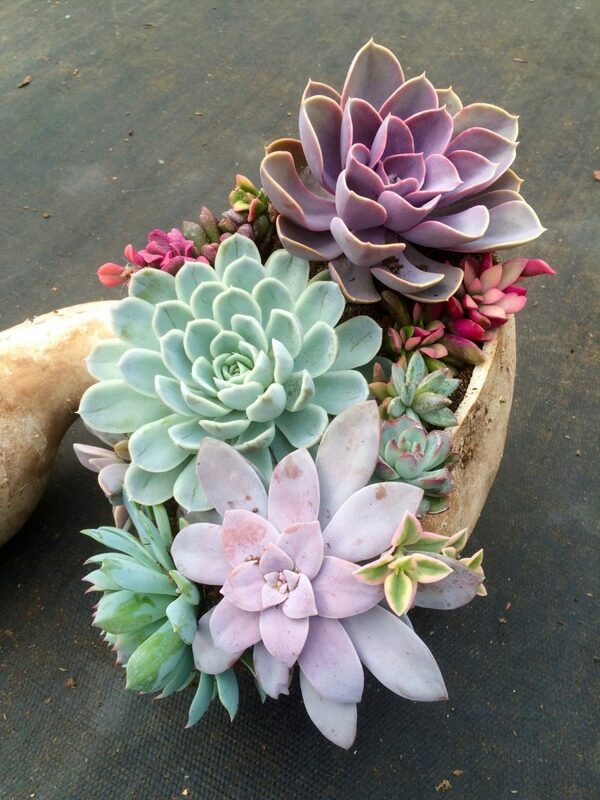 And speaking of popular, we have a huge selection of succulents, cactus, and houseplants! 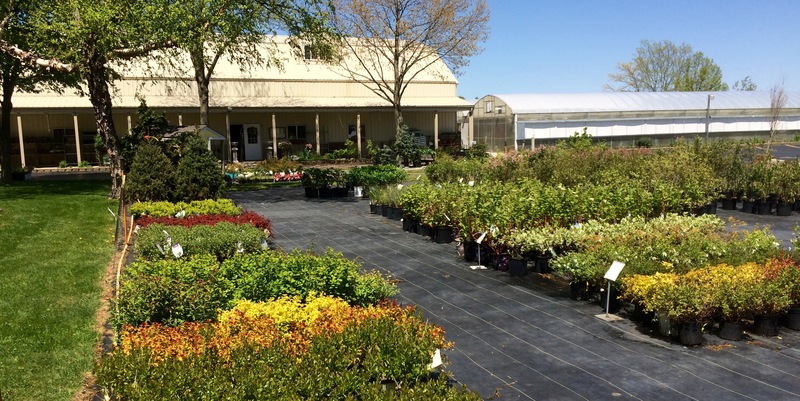 Please stop by to discover all the beautiful plant varieties our nursery has to offer. 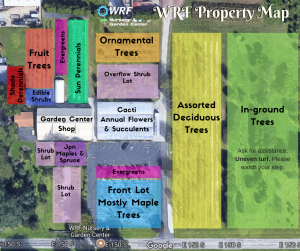 A list of our deciduous trees is available to download here WRFTreeList.